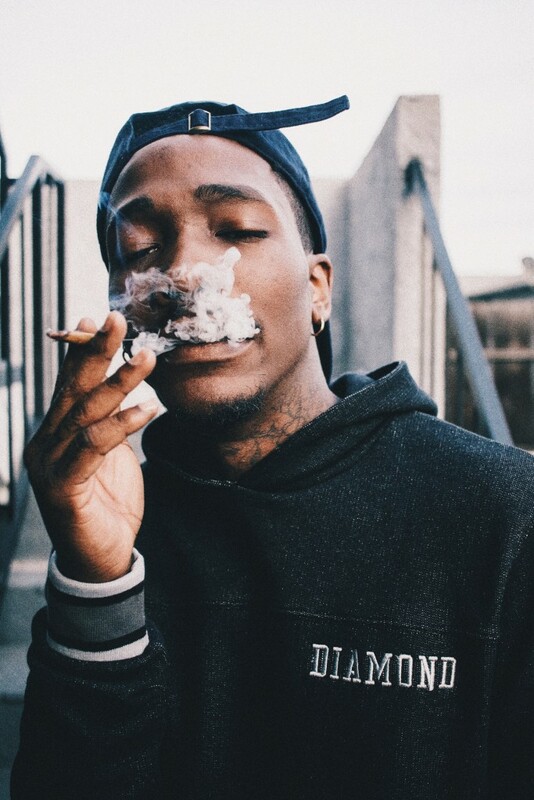 Not many 23-year old rappers can say that they’ve been rapping for over a decade. 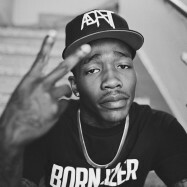 Las Vegas, Nevada rapper Dizzy Wright began rapping at just 8 years old in the group “DaFuture” with his brother and very close friend, his mother wrote his raps at the time. 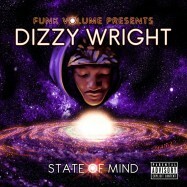 Dizzy broke through when he was discovered at the Sheikh Music “Rip the Mic” competition in 2010 and signed onto Funk Volume a few months later. 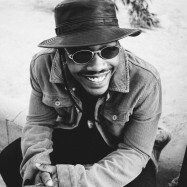 In April 2012, Dizzy released his first Funk Volume album, SmokeOut Conversations, peaking at #2 on the iTunes Hip-Hop charts which he followed up with a free mixtape, Free SmokeOut Conversations, which has been downloaded over 200,000 times, and helped propel Dizzy to his own national 30-city tour. 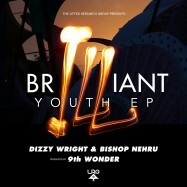 In December 2012, Dizzy went on to release the first of four EPs, The First Agreement, which reached as high as #2 on the iTunes Hip-Hop chart. 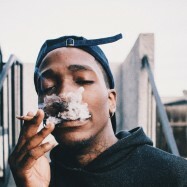 In March of 2013, Dizzy gathered enough votes to be selected as the “People’s Choice” member of the XXL Freshman Class of 2013. 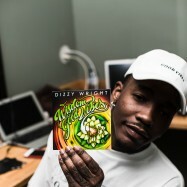 Also in 2013, Dizzy released The Golden Age mixtape and followed it up with The Golden Age Tour. 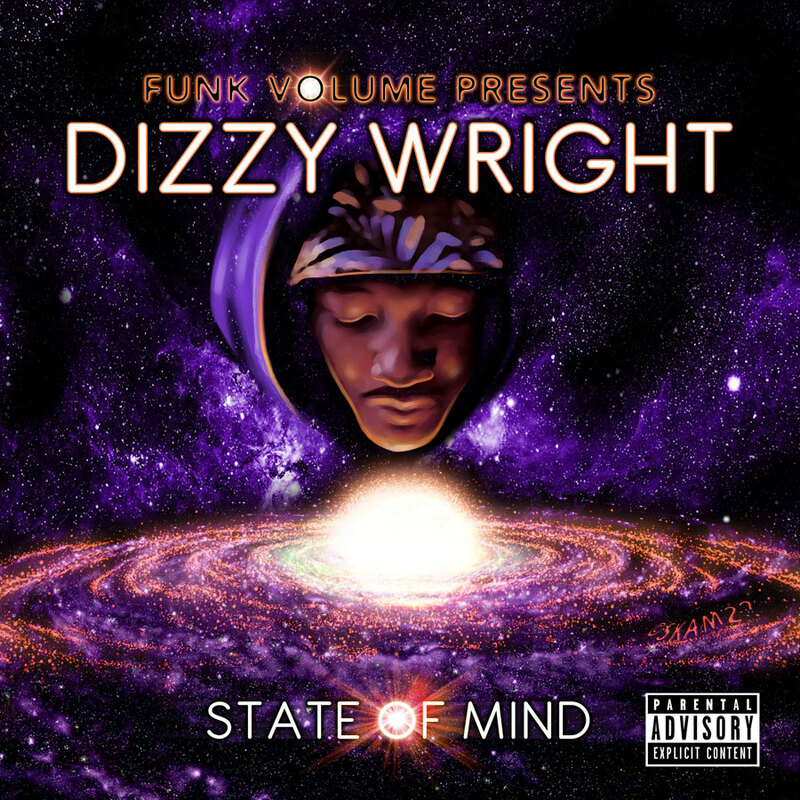 In 2014, Dizzy released State of Mind EP and toured the US with support from Scion AV. “You just don’t become a leader in one year. You’re prepped for it. When you’re at your lowest—but you got that faith—that gives you motivation. 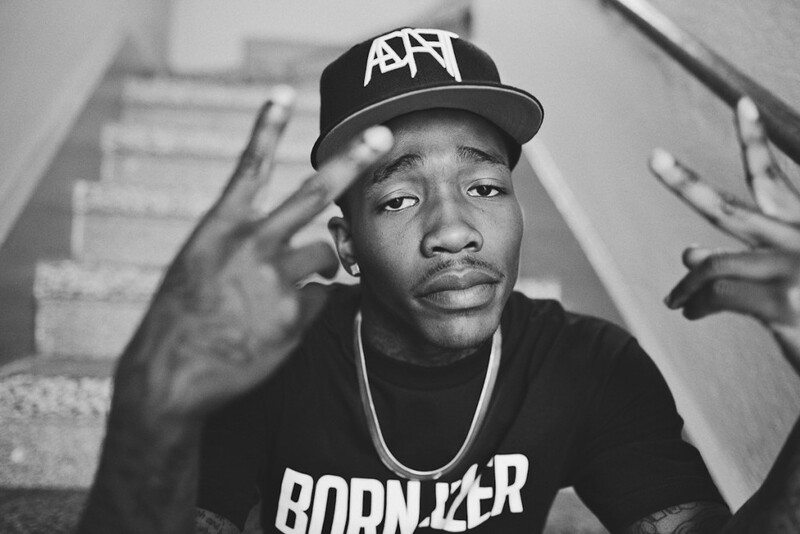 And when you have that motivation, that’s what makes you a leader,” says Las Vegas native Dizzy Wright. 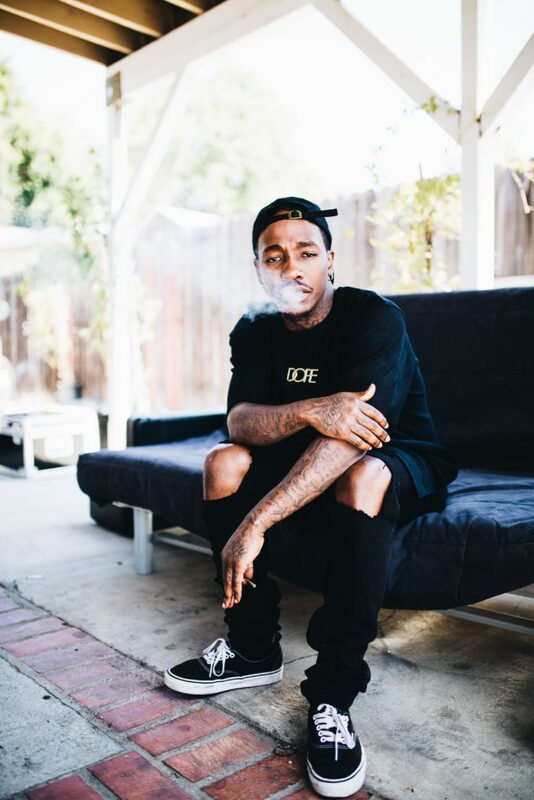 Beyond his years at 22, Dizzy has been the first Sin City rapper to the cover of XXL magazine as a 2013 Freshman pick. 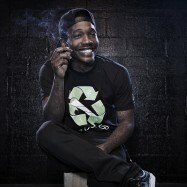 His blend of substance and swagger has made him an independent charting sensation with three 2012 releases, SmokeOut Conversations (along with the 200,000 times downloaded promotional mixtape), as well as a follow-up EP, The First Agreement. 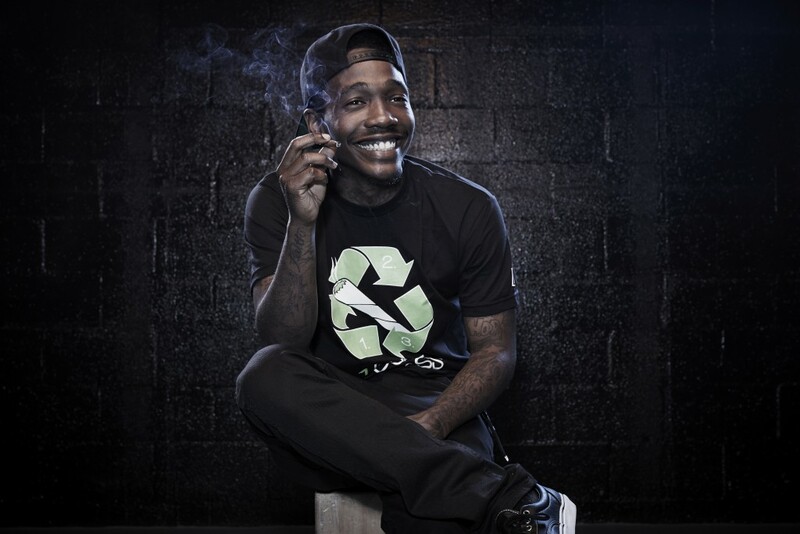 The retail projects, both digital efforts debuted in the Top 50 of the Hip-Hop/R&B charts. 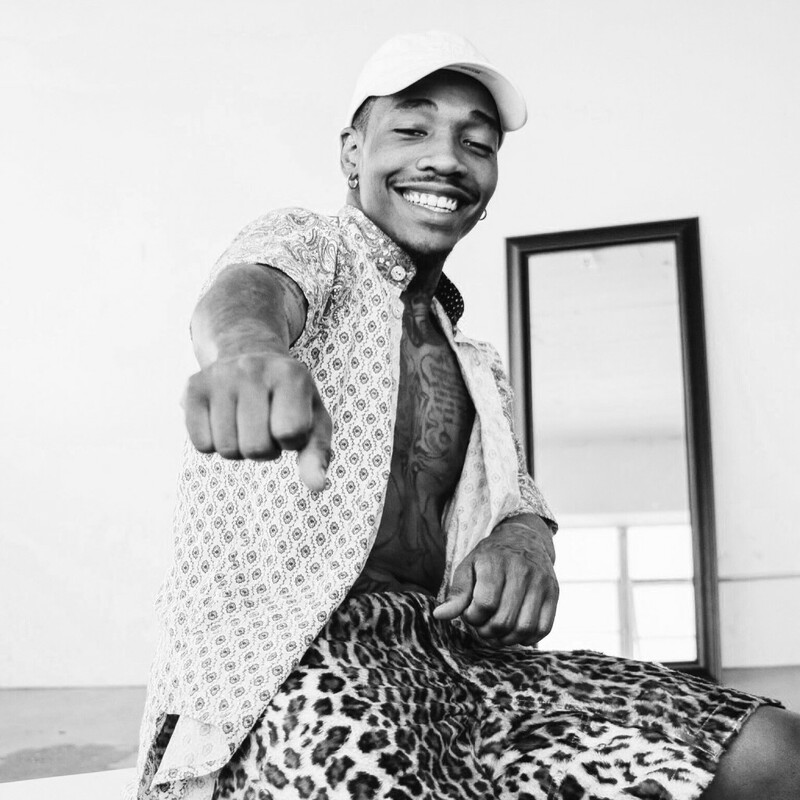 In turn, the youngest member of the Funk Volume crew has been one of its most successful. 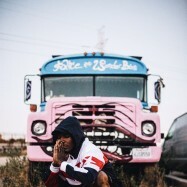 “My mom kicked me out when I was 17,” Dizzy reveals of the woman who both raised him and managed his career since childhood, “I was thrown out into the world.” With a similar story to his inspiration, Tupac Shakur, he took to local clubs to build a fan-base by being both skilled and flashy. “I was all about getting people to know my name. I knew the vision, but I didn’t know the gesture. You’ve got to live through this to get an understanding of it.” Along the way, Wright says that he learned to keep a tight circle and push for the ultimate sonic presentation of his art. 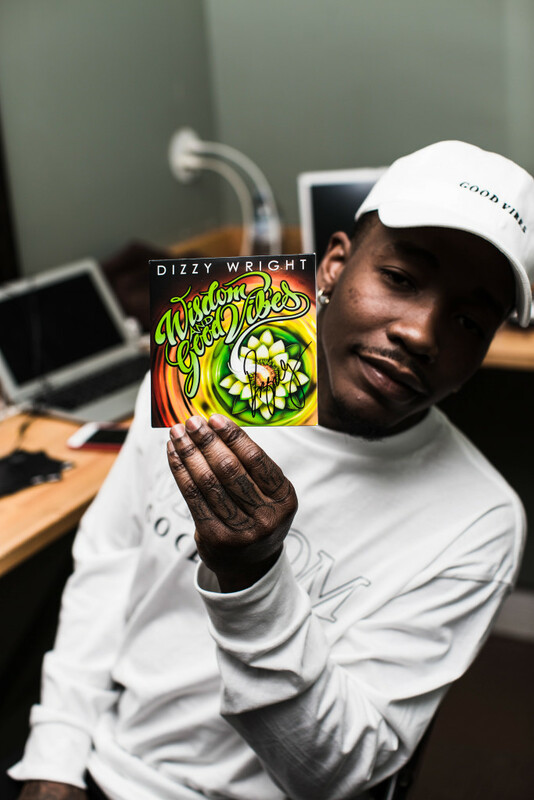 Although SmokeOut Conversations could be dismissed as just marijuana music, the inspiration behind the concept is deeply personal to Dizzy. 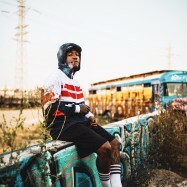 The rapper asserts, “I didn’t want people to perceive me as this weed rapper with a weed album.” Instead, he admits that a key moment in creating the album came from his first encounter with his father. 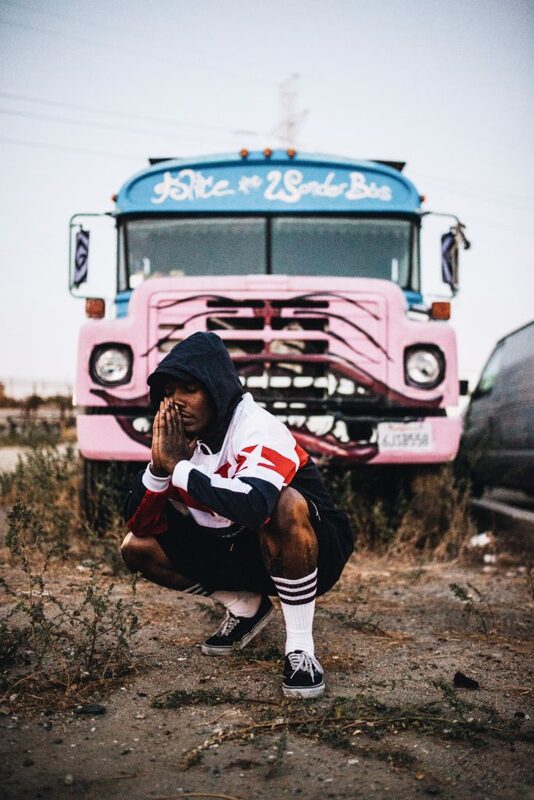 “I did a show in Detroit with Hopsin, and I got to meet my father for the first time. I was trying to figure out what he was gonna be like. 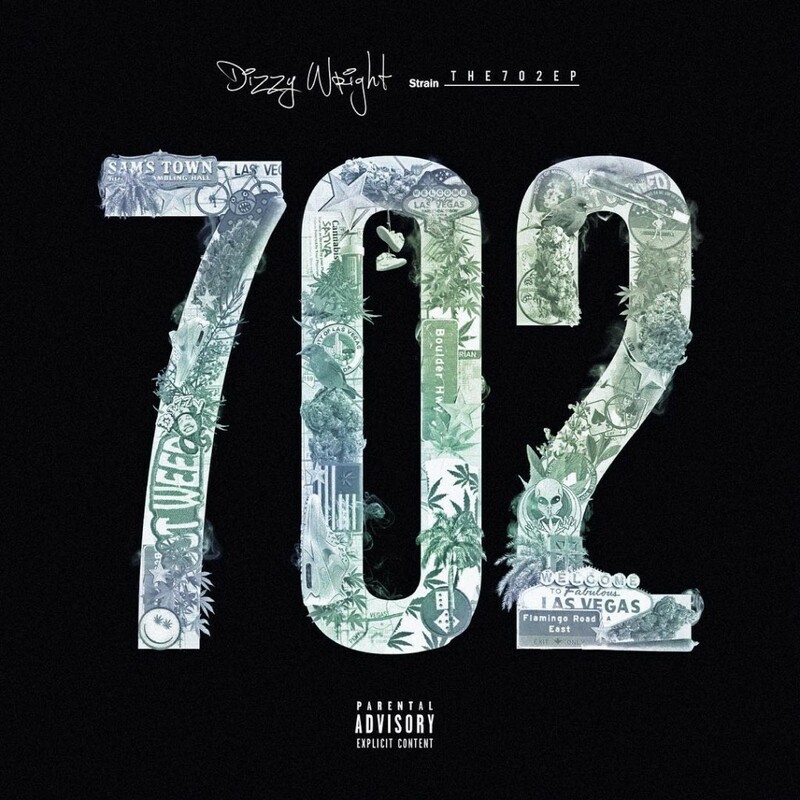 He went to jail a couple months before I was born, and then he got out 20 years later.” To buffer the circumstances, Dizzy and his Pops eased tensions with some help. 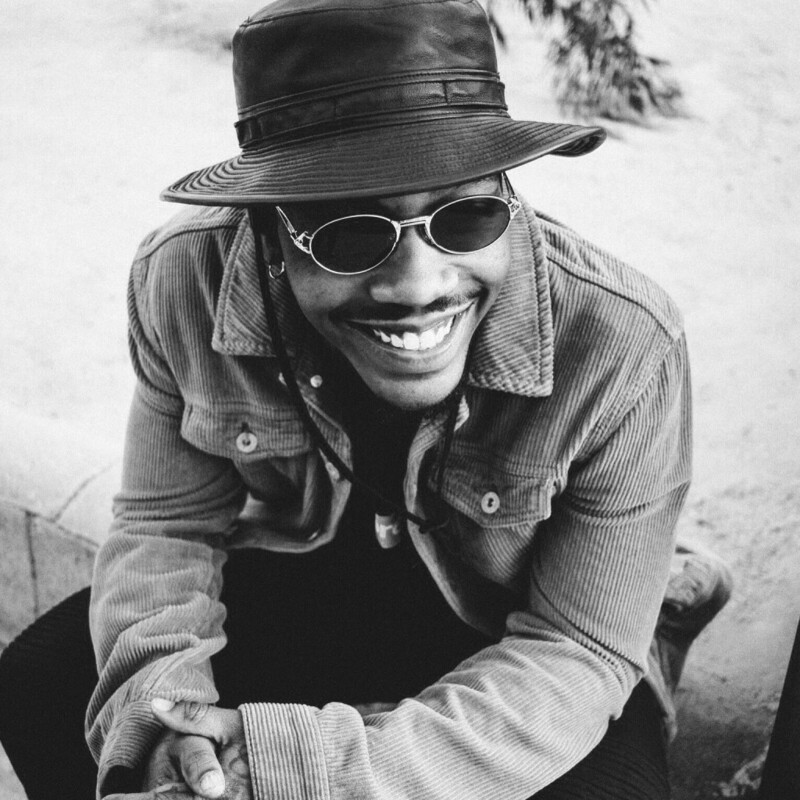 “When I finally met him, all we did was smoke and talk.” “We just got to do a lot of catchin’ up, lotta talkin’, and lotta smokin’.” After his father traveled to several dates with the Funk Volume family, Dizzy left the experience with a title and theme for his debut album. 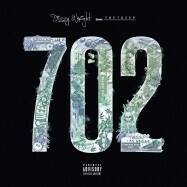 The independent album produced two multimillion-view videos on YouTube, “Solo Dolo” and “Can’t Trust Em.” Dizzy was specific in giving his expanding base both sides of his repertoire. 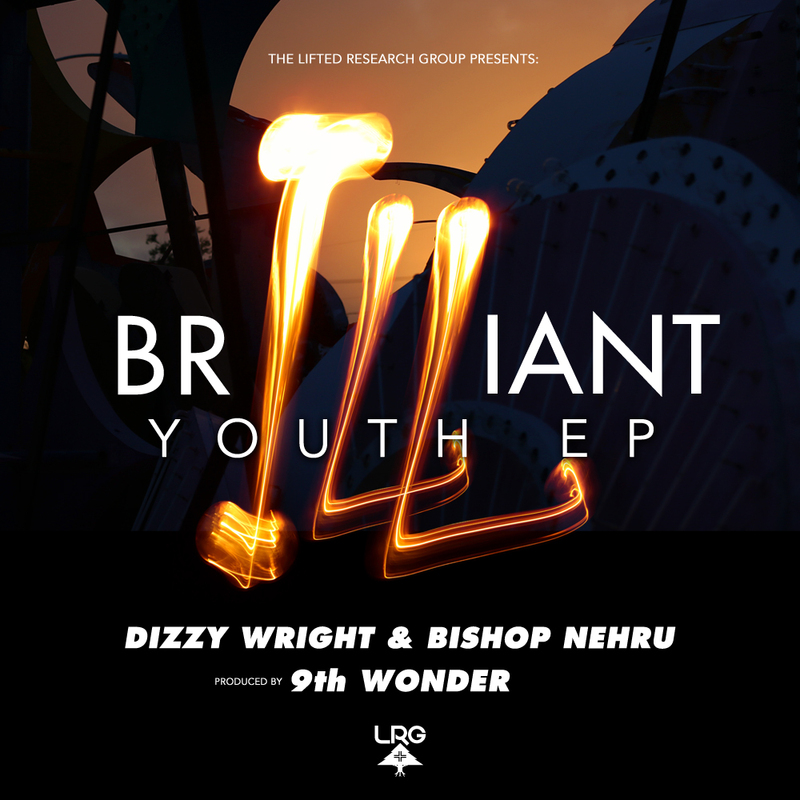 The first was Dizzy’s most personal record, while the second had, what he calls “that now-sound.” Both resonated, and the rapper was able to go from “doing shows to doing concerts” in his relentless touring with label-mates. 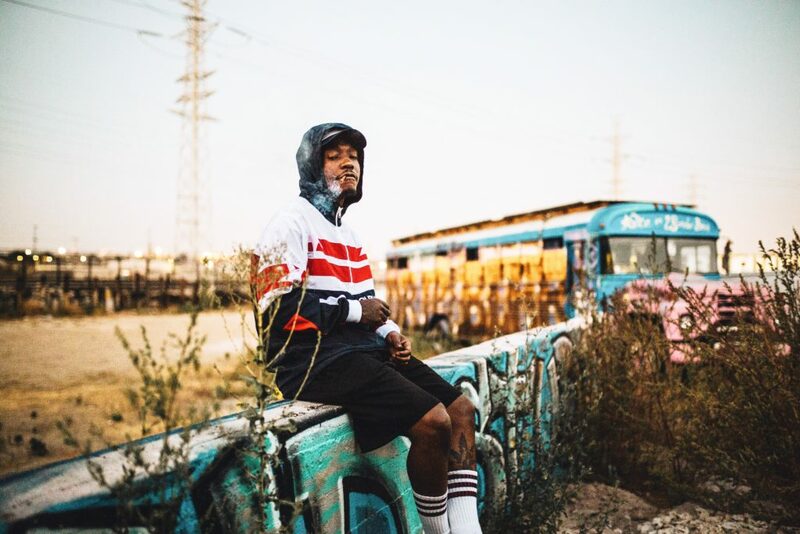 Reflecting, he notes, “I was just testing the waters.” Ready to fully jump in, Wright promises of his forthcoming work, “My next album will be the biggest one to date. 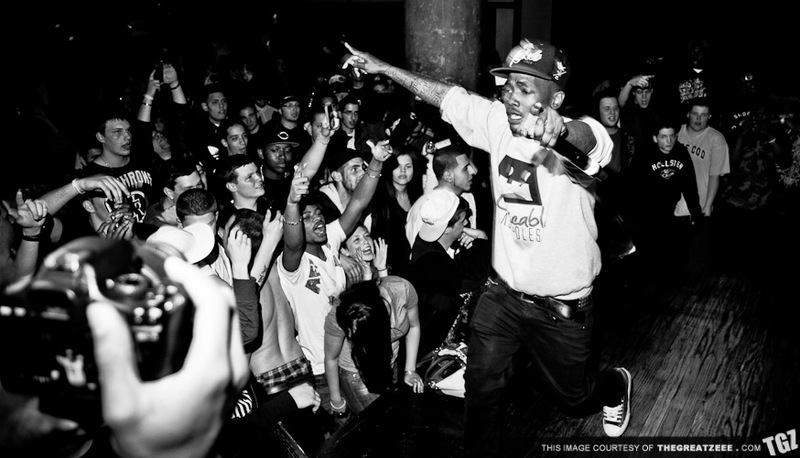 It’ll be the perfect material for the fans, ‘cause I understand everything a lot more. 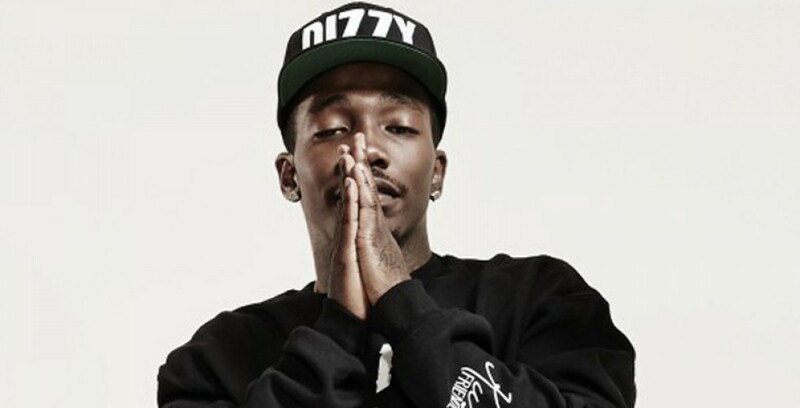 Like his idol, Dizzy Wright embodies a do-for-self journey that’s magnetized listeners with his natural charisma. Perhaps with a cloudy chorus or a bassline to make it digestible, he’s leading a new charge. 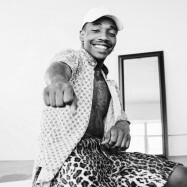 “’Pac’s passion gives me passion. 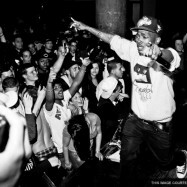 I don’t wanna be just one of these niggas just talkin’.” In life and in music, already he’s saying much more.